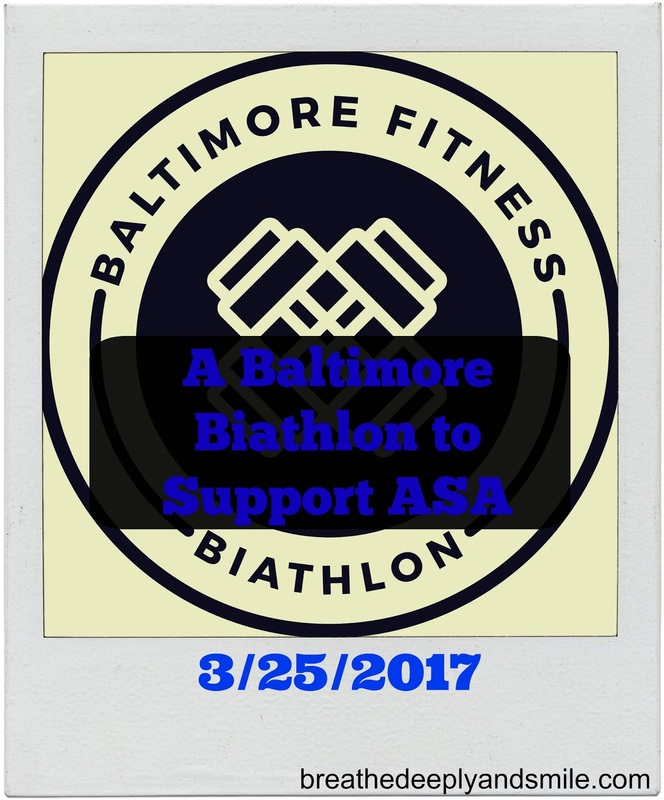 If you haven't heard of Athletes Serving Athletes (ASA), you have probably seen them at races in Baltimore across the mid-Atlantic region. 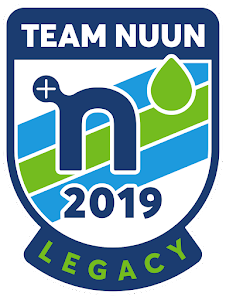 ASA is a non-profit organization which helps empower athletes of all ages with disabilities "to train and compete in over 60 running and triathlon events per year" with the help of donors, volunteers, and the awesome WingMen. 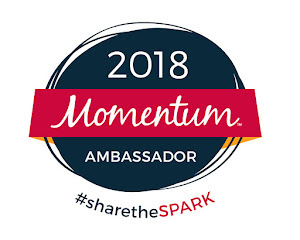 I have a couple friends who are WingMen and partner with athletes in completing races and events as well as help push racing wheelchairs for some athletes with disabilities. I would love to become a part of the organization, but right now my busy schedule doesn't allow me to. ASA is having this awesome fundraising event called the Baltimore Fitness Biathlon in which 100% of the proceeds will go the organization from 2-4 PM on Saturday, March 25, 2017, just over a week away. It also happens to be right in my neighborhood-it's such a shame I'll be out of town! By purchasing a $25 ticket to the event you can choose which type of double-header fitness event you want to complete at local Baltimore gyms including Rev Cycle Studio, Knockout Fitness, Fort Ave Fitness, Reflex Functional Fitness, and a run with Charm City Run. Even though the weather can’t make up its mind, it will soon officially be spring. In the Mid-Atlantic region, that means ALL the races as the weather warms up. I know many people are running the Rock ‘n’ Roll DC Marathon and 1/2 Marathon this weekend. I have the past three years (2015 race recap here), but am holding off a couple weeks before racing long distance because I haven’t quite built my mileage up enough. I will be, however, be running the KELLY Shamrock 5K with most of Baltimore on Sunday, and can’t wait (2015 race recap here). It’s not going to be fast, but that race is pretty easy-going. I've run it 4 years, and it's always a fun, city-wide event. Spring may mean the first race of a new racing season for many runners. 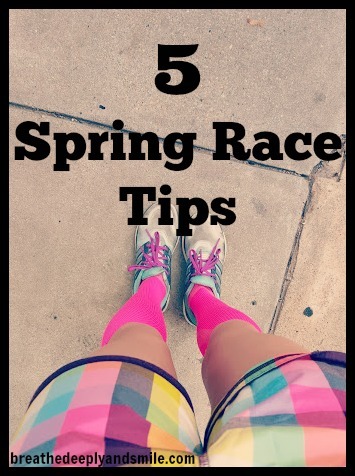 Here are some of my tips for the first race of the spring racing season. 1. 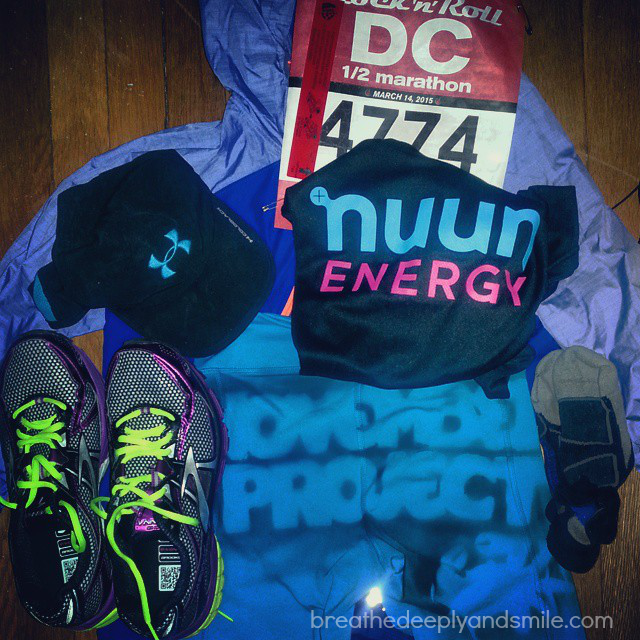 Lay out your clothes and gear the night before. I do this before every race, but it’s especially important if it’s been a few months since you’ve raced. Make sure all your gear is together and that you aren’t forgetting anything. Charge your phone, running watch, or iPod if need be too! You don’t want to be scrambling around in the AM looking for your fuel belt, headphones, gloves, or clean running clothes. 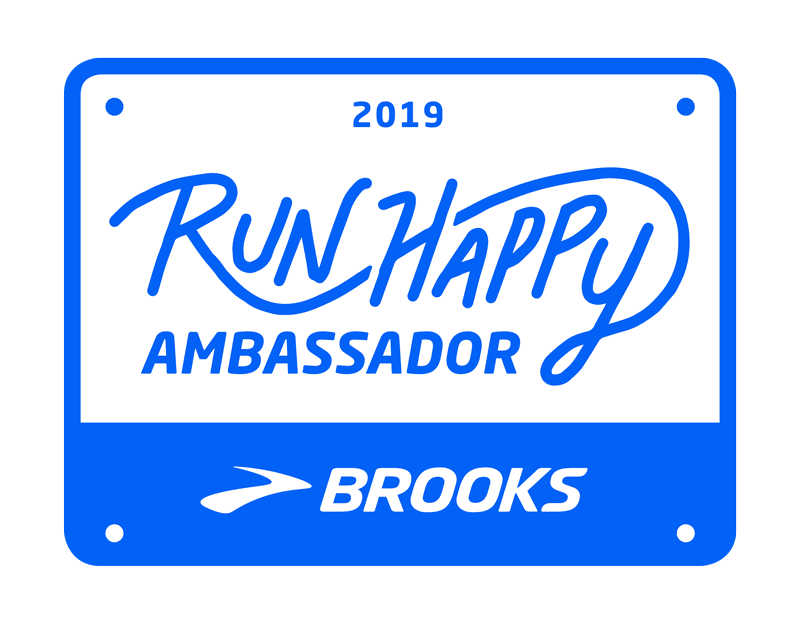 I love running with friends in general but especially for the first race of the season it can help keep the pressure off yourself and keep things fun. The first race of the season is usually not a goal race for me. I look at it as more of a warm-up for the copious other spring races. Keeping pace with a friend can keep you motivated and help you pace yourself in the beginning of the race. 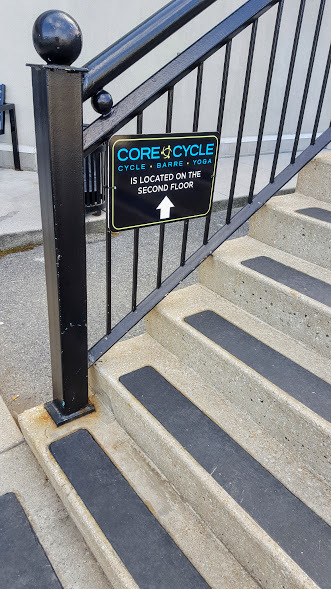 This past weekend I was lucky enough to be invited to a sneak peak of the new Core Cycle Studios premier fitness studio in Timonium, MD. As you know, I love supporting fabulous local businesses. 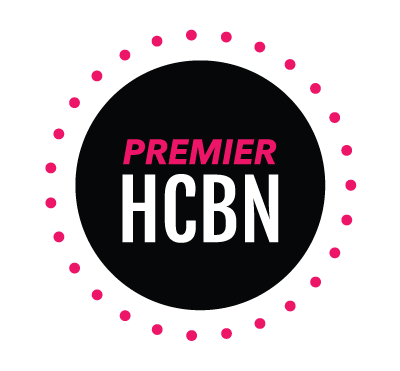 I enjoyed my experience at the complimentary preview so I really want to help spread the word. The family-owned and operated studio is tucked away on the second level of a shopping center right on York Road in Timonium Crossing. Once you step inside the studio you realize you found a slice of fitness heaven in Baltimore County. Despite being a city gal, it's nice to have a new option that is not too hard to pop by after or before school right off I-83. The studio offers all the nice amenities you could want like complimentary towels, lockers, and private bathrooms and showers. 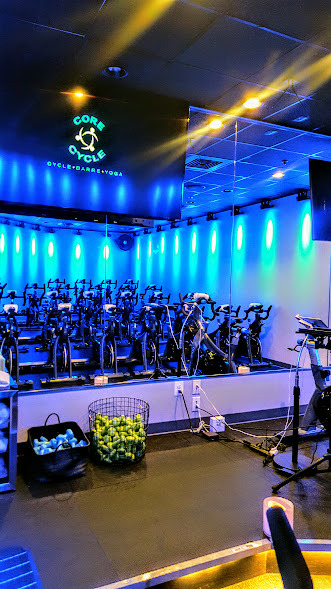 The 2250-square foot studio has a beautiful spin room with awesome brand new spin bikes, lighting, and speaker system. After trying some juice samples from Pure Raw Juice, looking at the lovely Devon Maryn gear (resisting the urge to buy), and getting a little braid in my hair from Haute Blow Dry Bar, it was time to get a little sweaty. I took a 25 minute preview spin class when I was there and left super sweaty and energized. It had been a while since I've spun so my bum was also a little bit sore!